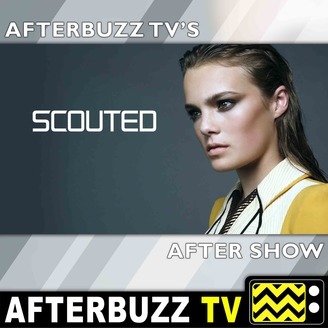 AFTERBUZZ TV – Scouted edition, is a weekly “after show” for fans of E!’s Scouted. In this show, host Jackie Miranne (Bravo Reality Star from Project Runway) breaks down the season 1 finale in which a track star tries to continue her family’s modeling legacy; a straight-A student learns that modeling isn’t something you can study for. In tonight’s episode the phone lines are busy as Gabrielle Loren, Brittany Brower are call-in co-hosts and Erin Olson from the show calls in TOO! In studio co-hosts are Kendra Kabasele and Kristen Carney. 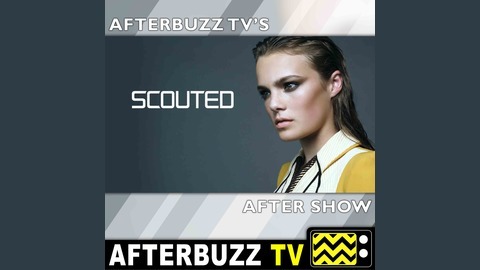 It’s Scouted’s “Erin and Alwyn” podcast! The post Scouted S:1 | Erin and Alwyn E:8 | AfterBuzz TV AfterShow appeared first on AfterBuzz TV Network.